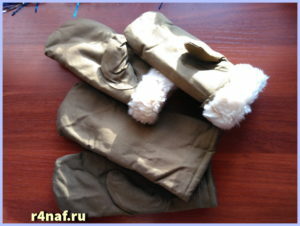 Preparing for winter hiking. 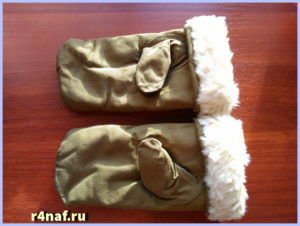 Today came parcel with mittens. 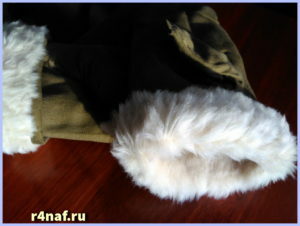 Gauntlets of the soldiers inside the natural sheepskin. Colour green. Released way back in 1989. 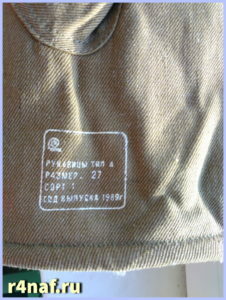 This entry was posted in Hiking equipment and tagged dvuhpalye gloves, gloves, military gloves, mittens, mittens army USSR, mittens soldiers, варежки, военные рукавицы, двухпалые рукавицы, Рукавицы, рукавицы армии СССР, солдатские рукавицы. Bookmark the permalink.